Easter is just two weeks away, so to help you get ready, I have partnered with my Celebrate 365 co-hosts (Carlee from Cooking with Carlee, Jan of The Tip Garden and Nicole of Tales of a Kansas Farm Mom) to host an Easter Recipes Blog Party! 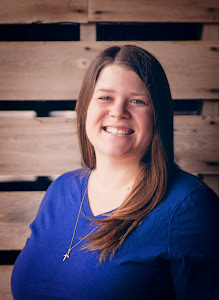 I'm looking forward to celebrating Easter this year with my Mom, sisters and their families, my in-laws, my sister-in-law and her family, and a couple close family friends. I feel lucky that we all get along so well and that we are able to celebrate together. We enjoy sharing food and fellowship together, and we have a lot of fun doing our annual Easter Egg hunts (both children and adult versions). On this year's menu we're having both ham and pork loin. (Would you expect anything other than all pork from my family and I 😉) I'm going to smoke the pork loin with my All-Purpose Pork Rub. 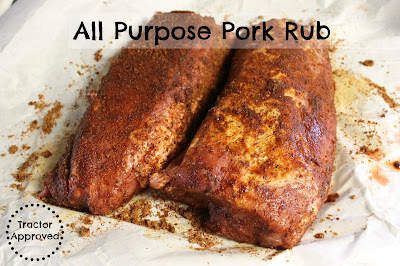 The rub is spicy with a little sweetness and is perfect on the outside of pork loin. 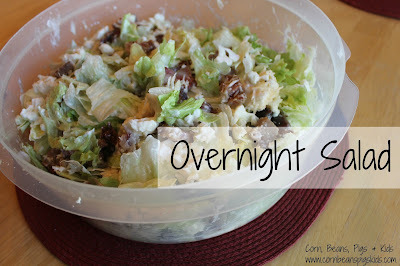 As for a side dish, I love making my Overnight Salad for gatherings of family and friends. This recipe makes a huge salad and one of the best parts is that you make it the night before! All you have to do the day of, is mix the layers around five minutes before serving. And another great part of this lettuce salad is that it has bacon in it! 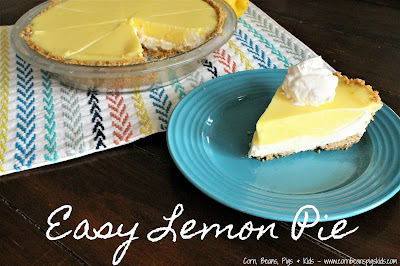 For dessert, I can't wait to share my Easy Lemon Pie with everyone. The bright flavors of this pie will make everyone excited for spring. I love the layers of lemon and cream cheese, which make each bite sweet and zesty! So how about you? I want to see what you're planning on making for Easter this year. Bloggers are welcome to link-up all of their favorite spring foods perfect for Easter. I'm looking forward to seeing everyone share their appetizer, salad, main dish, dessert, and brunch recipes. 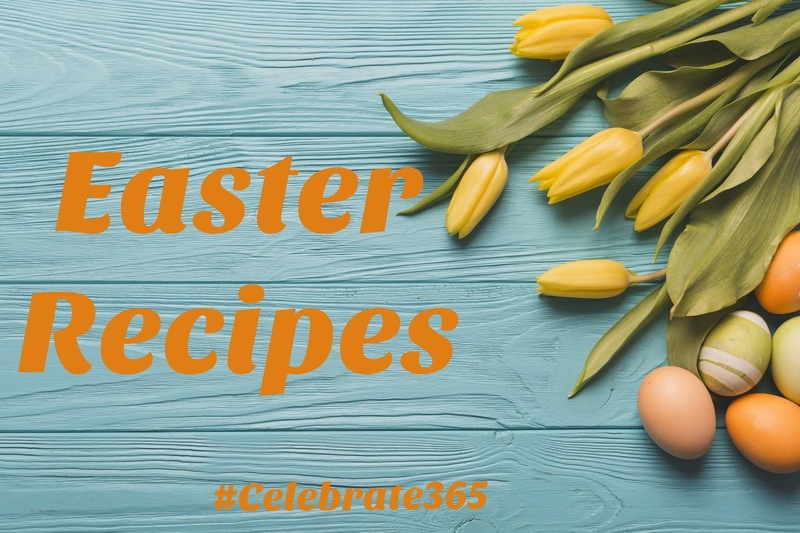 What are your favorite Easter recipes? 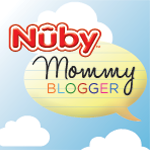 Remember to Comment for a Cause and link up your best recipes! Oh goodness—- that overnight salad of yours is a fav! We had your spicy beans for lunch today! Yum!! !